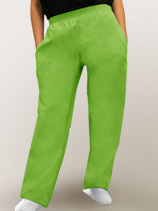 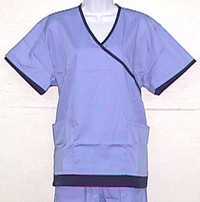 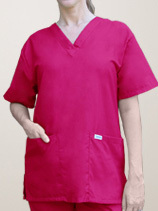 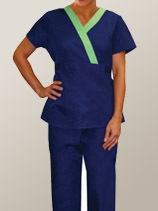 Silly Cactus carries a large variety of scrubs in sizes XS - 5XL. 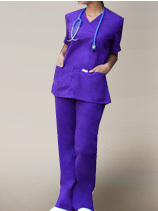 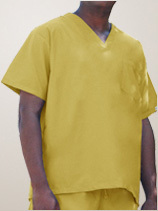 Draw-String, Elastic, Cargo Style, Flare Bottom, Prints, Solids, Sets and even Lab Coats. 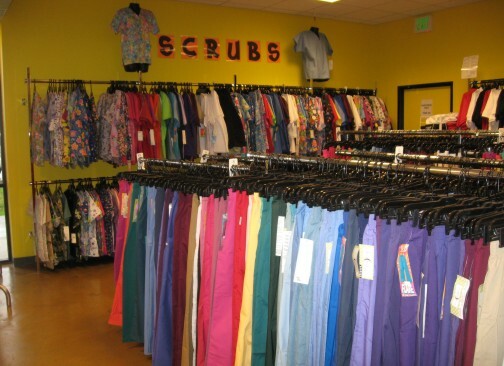 These are just a few samples of the different scrubs that we carry! 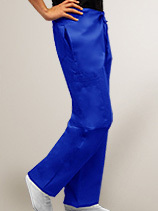 Lots of other colors are also available too...and more styles as well! 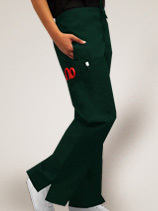 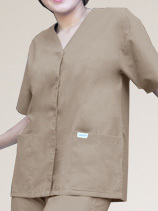 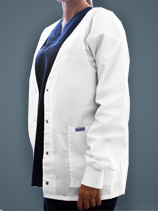 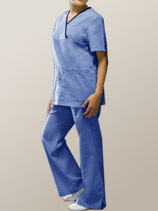 All of our scrubs can be embroidered or screen printed., which is a great way to make the entire office look sharp. 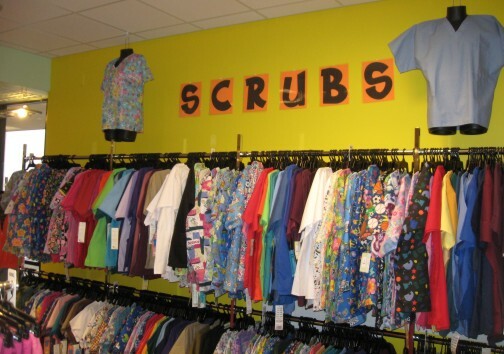 Give us a call and lets get started on your office's new look. 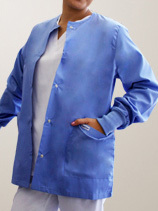 We get new shipments weekly, so check back often!